Friday, May 18, is Bike to Work Day. 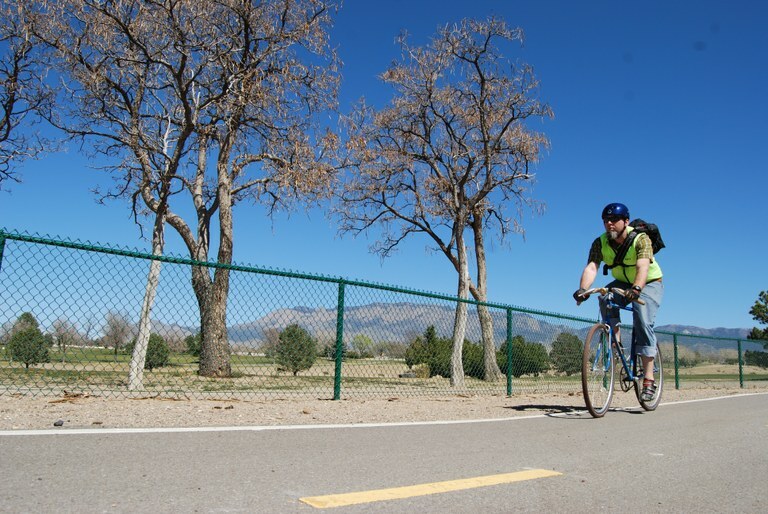 Bike to your work on May 18 and enjoy free coffee, food, a T-shirt, and other fun cycle gear at several stops around the Albuquerque metro area. Bike to stay healthy. Bike to avoid traffic. Bike for the environment. Click here for more information on Bike to Work Day stops where you can get free refreshments and fun bicycling gear from 6:30 a.m. to 8:30 a.m.